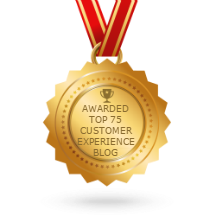 What sets apart satisfactory customer service and flawless customer service? When a client walks into your office or when a customer enters your store, they want to be treated kindly. They want to have their questions answered and their concerns addressed. These are things all businesses should do. They’re expected. But if businesses want to give customers a truly flawless experience, then it’s time they embrace the unexpected. 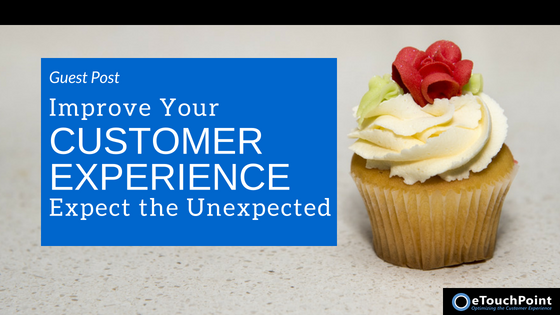 The unexpected means surprising your customers and going above and beyond what they would normally anticipate. In an article for Entrepreneur, customer-loyalty consultant Chip Bell calls this “service with sprinkles.” To him, flawless customer service is like a cupcake with sprinkles. Everyone loves cupcakes, but most people love them more when there’s that added dash of sugar. There are many viral stories of unexpected customer service moves, from a restaurant delivering an airline passenger food to Samsung sending a loyal customer a free phone. These are highly creative ways to deliver the unexpected, but are not things all businesses may find sustainable. However, there are easier things you can do that have just as strong of an impact. For example, a little card goes a long way after a customer makes a purchase or a client finishes a project with you. In the age of social media, thank you cards have become so far and few between that simply sending a small postcard with a little note of thanks will leave a lasting impression. However, you can get even more creative. In a previous customer experience blog post, we expressed the importance of listening as opposed to hearing. This means listening to what may even seem like idle chatter. You’ll be surprised by what you learn. Perhaps they’ll mention in passing that their birthday is coming up. They may mention their favorite candy or food. Maybe they say they’re going on vacation, or maybe they drop the name of their favorite restaurant in town. Your customers or clients may not even remember what they said to fill the time, but if you do, it will show that you’re truly listening to them. A few small things you could do with the information? If you know their birthday, mail them a card. Did you learn their favorite candy? Send them a box. If they’re going on vacation, wish them happy travels in your next email. Come the holidays, send them a gift card to the restaurant they love so much. If you have clients around the country, and you travel often, try to schedule a casual meeting with them. Use this time to catch up and check in. If you provided a service for them, ask how it’s holding up. These aren’t huge, viral, trending gestures worthy of a write-up on Buzzfeed. They won’t garner you national recognition, but they’ll get you the attention and respect from the people that truly matter: those who shop at your business or enter your office every single day. At KDG, we like to celebrate with our clients. After the close of different projects, clients may find a fun little surprise in their mailbox. Meanwhile, a “family wall” in our office’s lounge is dedicated to photos of our clients celebrating the launch of projects. We celebrate with our clients because we feel that their success is our success. We try to personalize the relationship we have with them as best we can. The personal connection we build with them is a reason why so many of our clients have been with us for years. You can build similar relationships with your clients and customers by embracing the unexpected. A small act of great customer service, one that takes only a few minutes, can leave a long-lasting impact. Not every interaction with a customer has to be about a sale. After all, it’s what many customers have come to expect. But humanizing the relationship you have with your clients will build trust, which will translate into increased sales without you having to actually “sell” anything. 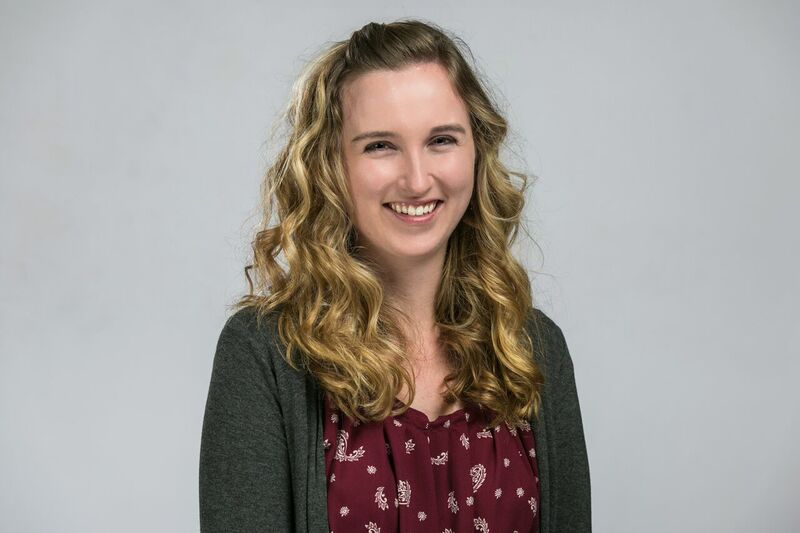 Keri Lindenmuth is the marketing manager of KDG, a leading tech provider for higher educational institutions, nonprofits, and small to medium-sized family businesses. The company’s team of consultants provides any tech solution a client may need, from project management for businesses to enrollment efforts for some of the nation’s top colleges. Learn more about KDG, the tech solutions it provides, and the innovative products it offers at www.kyledavidgroup.com.